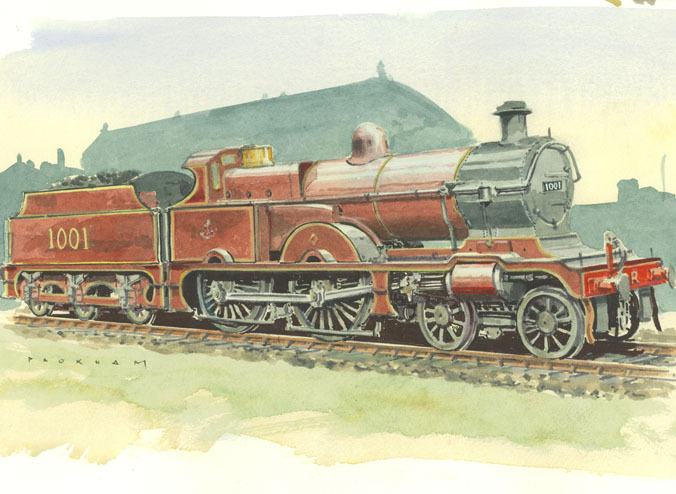 Yorkshire Artist Les is the consummate Yorkshire man with a huge appetite for anything to do with his native county. 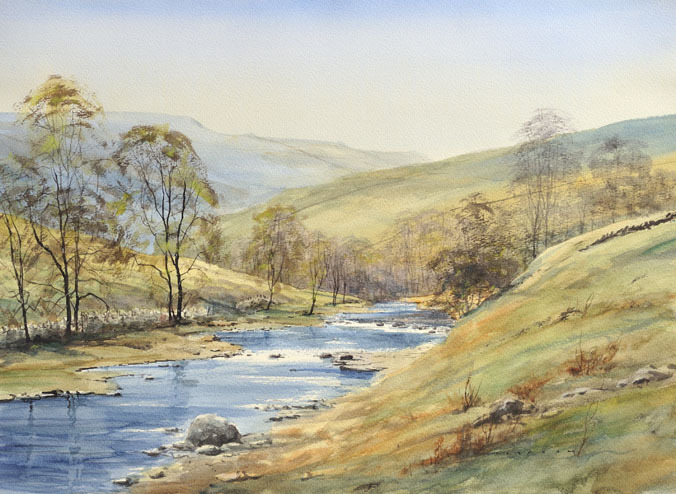 He was born in Keighley but raised in Sussex, but at every opportunity he would return to Yorkshire where he eventually settled. 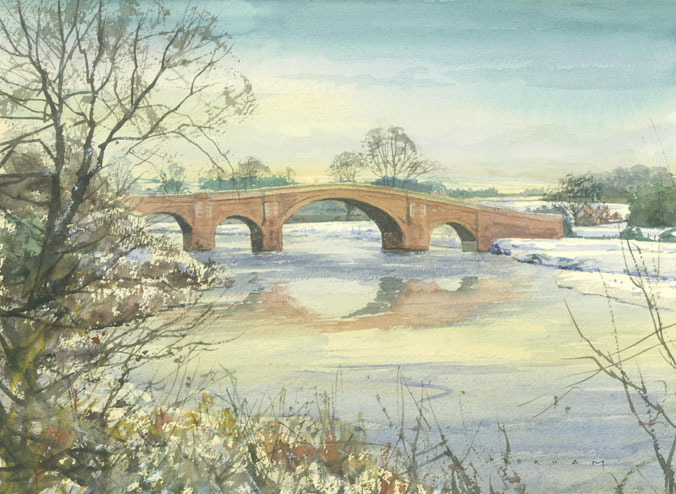 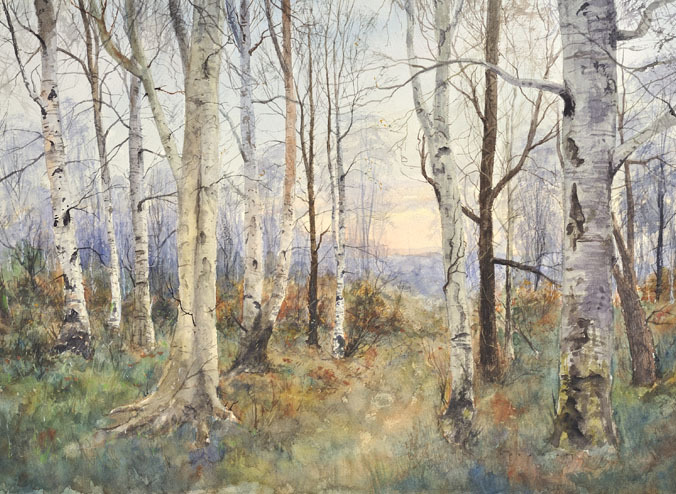 He has now become one of the best known watercolourists in the County and beyond. 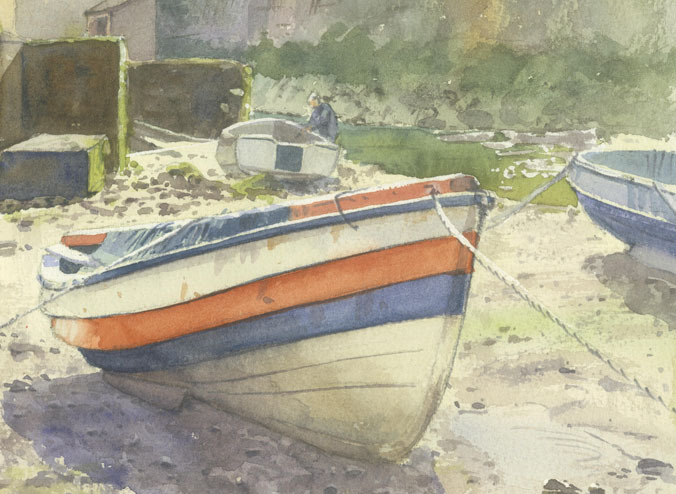 He is a self taught painter inspired by the great early English and Victorian watercolourists, he is constantly inspired by the changing light and atmosphere of the diverse Yorkshire landscape and coast and it is this element which keeps his pictures alive. 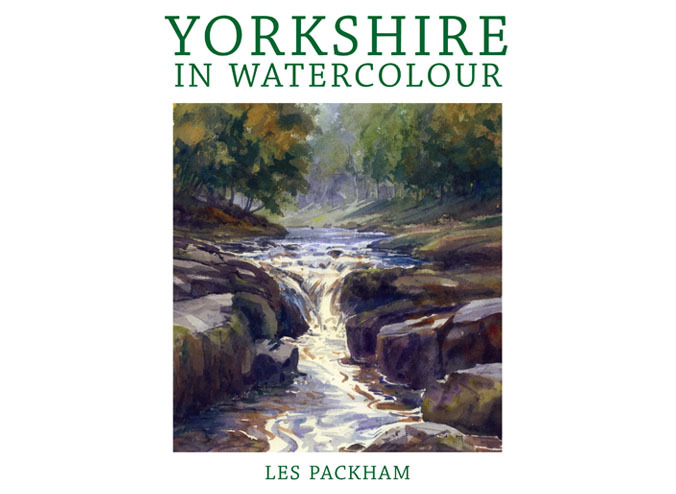 He has become well known through his contribution to various Yorkshire publications and his first book ‘Yorkshire In Watercolour’ was published in 2010 by Jeremy Mills Publishing and the success of this has prompted the commission of a second book which is now nearing completion.